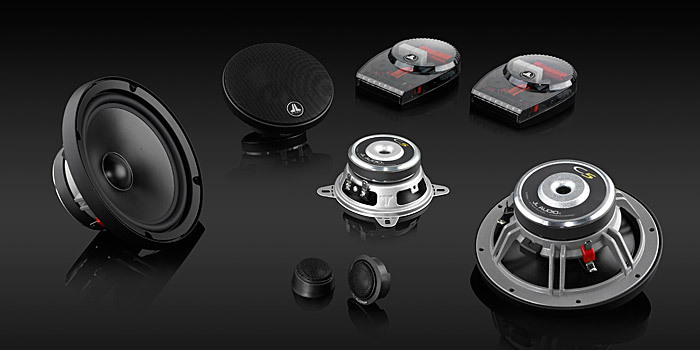 Check out the brands of car stereo speaker sets we offer sales & installation for here in Melbourne. We only offer the best quality speakers available from the leaders in car audio like JL Audio and Focal. 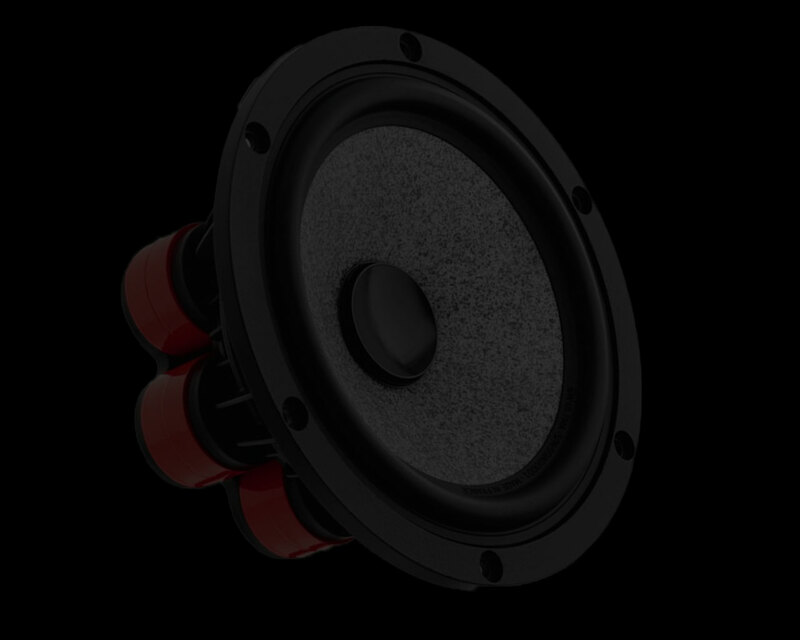 Each company offers speaker sets for every customers price range, budget minded, midrange, or for the people that demand only the absolute best in audiophile reproduction of music. This is just a small representation of the speaker brands and products we offer. If there is something you don't see please give us a call because we most likely have it, or can get it. Evolution® is serious product, engineered by JL Audio to meet the demands of the toughest acoustic and environmental conditions in the high-fidelity world. Evolution® is not about cute buzzwords or the exotic material of the month. It's all about making your music come alive with realism and excitement. Utilizing their extensive testing and development resources, each of the Evolution® lines has been optimized to reproduce your music with lifelike balance, effortless dynamics and smooth response in the car. Particular emphasis has been placed on off-axis response and dynamic stability which, might not be that important during a five minute evaluation on a demo board, but it makes all the difference when installed in your car. There are many less expensive products out there, and there are quite a few that are more expensive... So, do your homework and listen carefully, because no other piece of equipment makes a bigger difference in the sound of your system than your component speakers. JL Audio's premier speaker line. The C7 line sets the bar at the highest level! 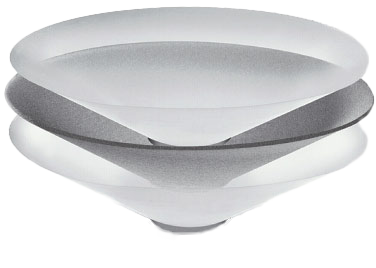 They set out to create the finest ever automotive component speakers available, and they might have just succeeded. There are times when an installation calls for a separate woofer and tweeter, and there are other times when a coaxial is the better approach. The C3 series speakers give you the best of both worlds. For those who value substance and great audio performance… C1 is the real deal at a very sweet price! 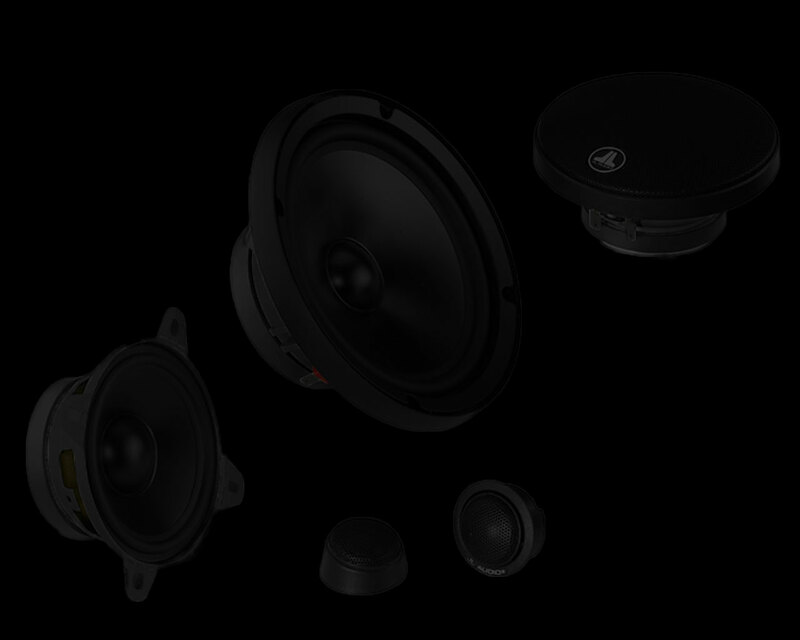 Priced to be budget friendly, but built to be superior to any OEM speaker that came with your car. Contact us for any car stereo speakers, amps, subwoofers, etc. Professional sales & installation of all the top brands of car stereo speakers. 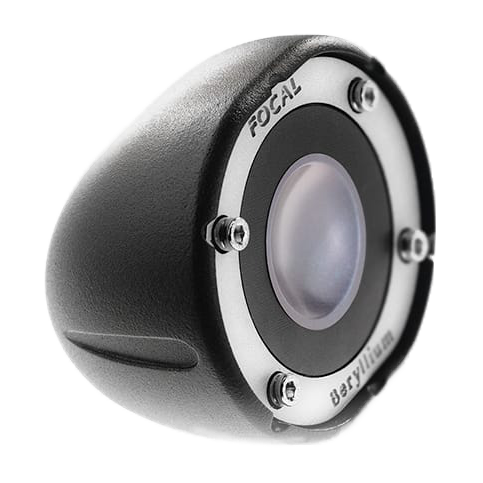 Polyglass technology, exclusive to Focal, consists in applying molten glass microballs on a cellulose pulp cone. This process combines an excellent paper damping with glass rigidity. 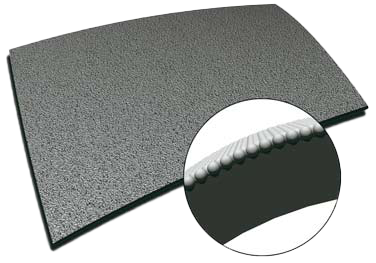 The rigidity index exceeds even that of a single skin Kevlar® and is almost ten times superior to one of polypropylene. The “W” composite sandwich cone permits total optimization of the frequency response curve, thanks to the total control of three key parameters: lightness, rigidity and damping. At Focal, the letter “W” means Glass/ Glass, as it usually has two sheets of woven glass tissue that are “sandwiched” onto the structural foam core. The glass tissue benefits from the incredibly fine weaving of very long fibres. This choice offers a mass and a size clearly inferior to those in Aramid fibers or other Kevlar® fabrics, which generate coloration in the midrange. It’s also important to note that the molecular bond between the resin and the glass is greater than that obtained with Aramid fibres. The cone structure is more homogeneous and its behavior in flex is much more superior.